Generating video frames that accurately predict future world states is challenging. Existing approaches either fail to capture the full distribution of outcomes, or yield blurry generations, or both. In this paper we introduce an unsupervised video generation model that learns a prior model of uncertainty in a given environment. Video frames are generated by drawing samples from this prior and combining them with a deterministic estimate of the future frame. The approach is simple and easily trained end-to-end on a variety of datasets. Sample generations are both varied and sharp, even many frames into the future, and compare favorably to those from existing approaches. 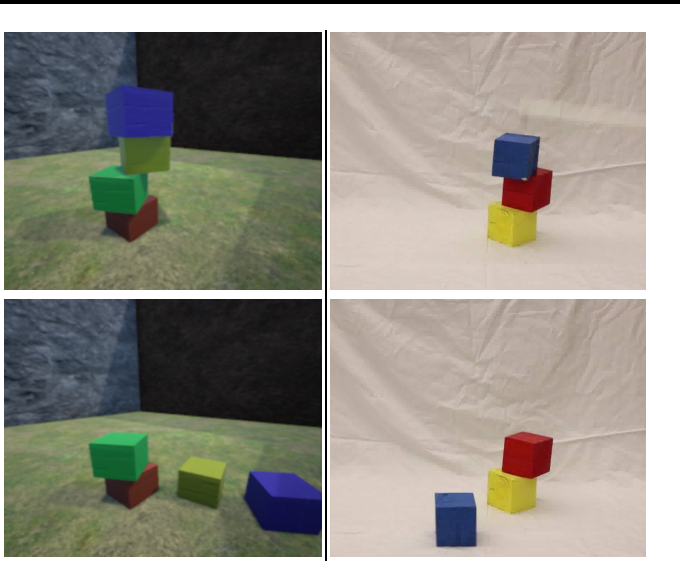 In this paper we address three different computer vision tasks using a single basic architecture: depth prediction, surface normal estimation, and semantic labeling. 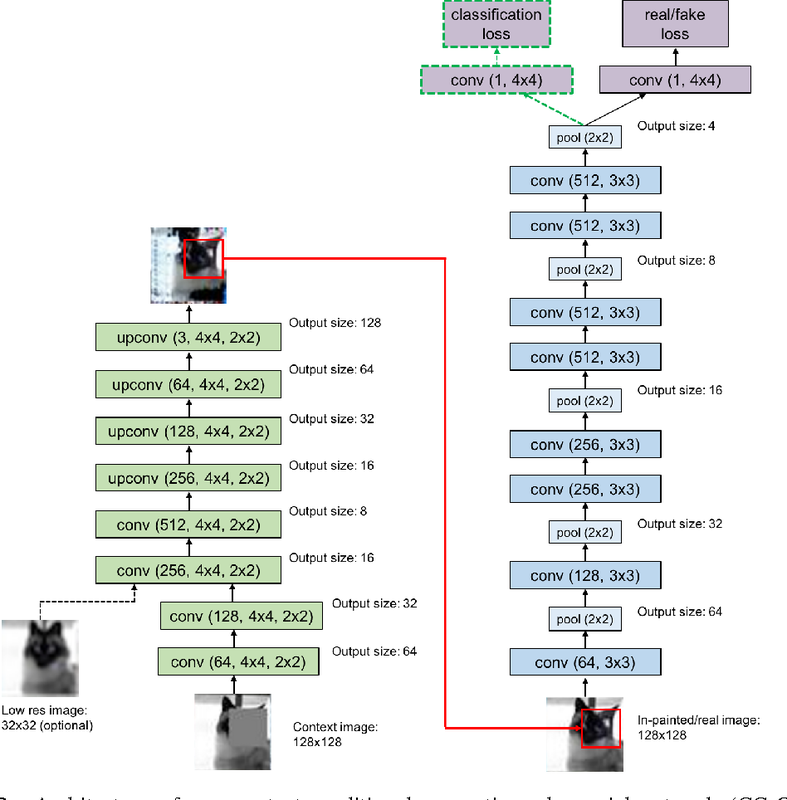 We use a multiscale convolutional network that is able to adapt easily to each task using only small modifications, regressing from the input image to the output map directly. Our method progressively refines predictions using a sequence of scales, and captures many image details without any superpixels or low-level segmentation. We achieve state-of-the-art performance on benchmarks for all three tasks. We propose an unsupervised variational model for disentangling video into independent factors, i.e. each factor's future can be predicted from its past without considering the others. We show that our approach often learns factors which are interpretable as objects in a scene. 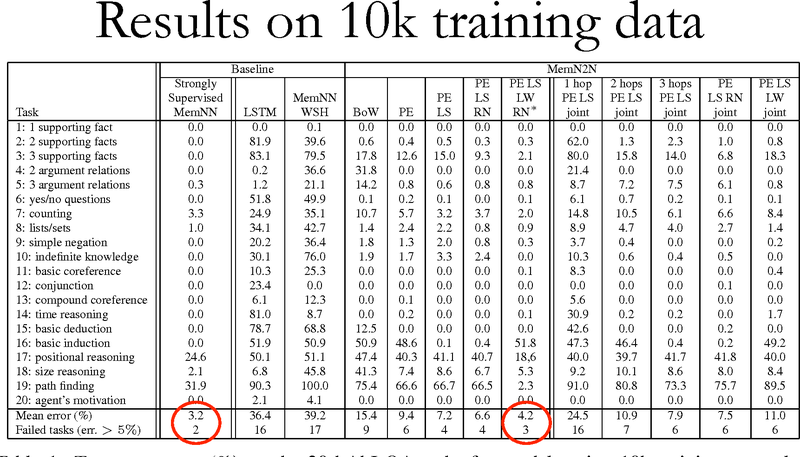 Large Convolutional Network models have recently demonstrated impressive classification performance on the ImageNet benchmark. However there is no clear understanding of why they perform so well, or how they might be improved. In this paper we address both issues. 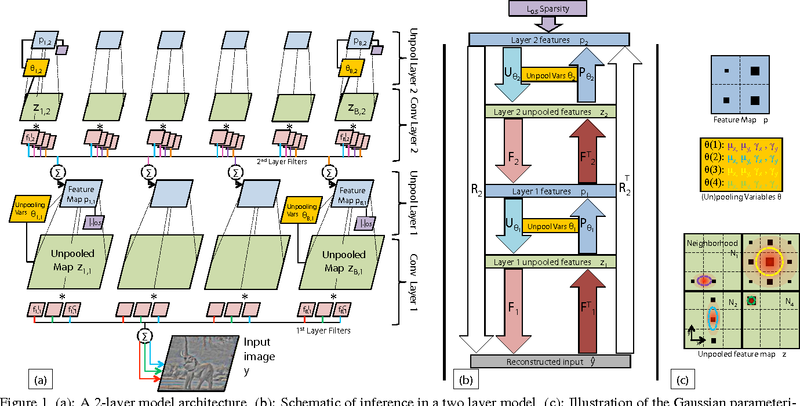 We introduce a novel visualization technique that gives insight into the function of intermediate feature layers and the operation of the classifier. We also perform an ablation study to discover the performance contribution from different model layers. 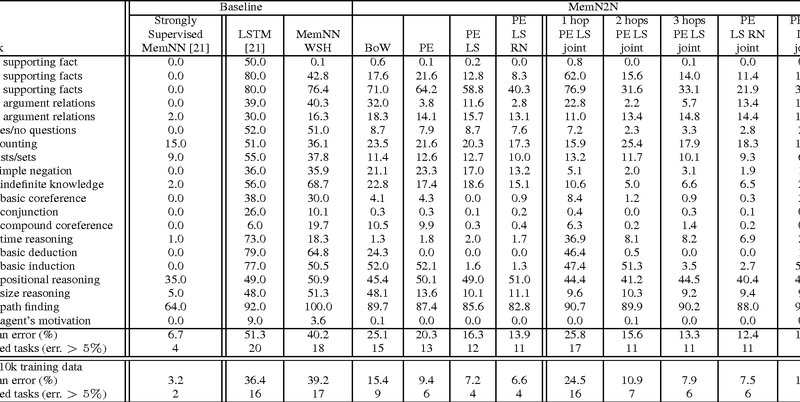 This enables us to find model architectures that outperform Krizhevsky \etal on the ImageNet classification benchmark. 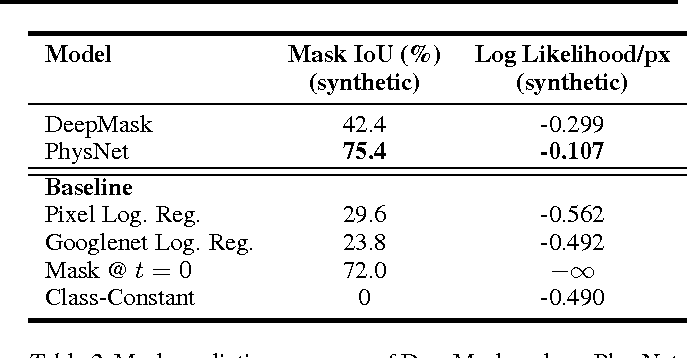 We show our ImageNet model generalizes well to other datasets: when the softmax classifier is retrained, it convincingly beats the current state-of-the-art results on Caltech-101 and Caltech-256 datasets. We introduce a simple and effective method for regularizing large convolutional neural networks. We replace the conventional deterministic pooling operations with a stochastic procedure, randomly picking the activation within each pooling region according to a multinomial distribution, given by the activities within the pooling region. The approach is hyper-parameter free and can be combined with other regularization approaches, such as dropout and data augmentation. We achieve state-of-the-art performance on four image datasets, relative to other approaches that do not utilize data augmentation. We introduce a parametric form of pooling, based on a Gaussian, which can be optimized alongside the features in a single global objective function. By contrast, existing pooling schemes are based on heuristics (e.g. local maximum) and have no clear link to the cost function of the model. 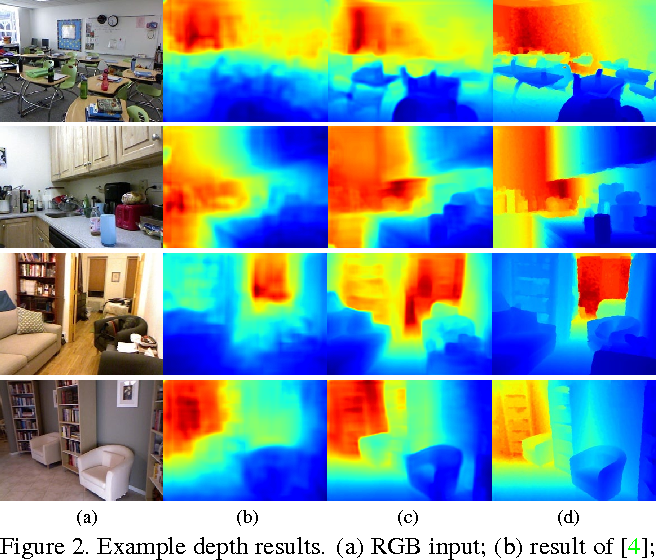 Furthermore, the variables of the Gaussian explicitly store location information, distinct from the appearance captured by the features, thus providing a what/where decomposition of the input signal. Although the differentiable pooling scheme can be incorporated in a wide range of hierarchical models, we demonstrate it in the context of a Deconvolutional Network model (Zeiler et al. ICCV 2011). We also explore a number of secondary issues within this model and present detailed experiments on MNIST digits. We introduce a simple semi-supervised learning approach for images based on in-painting using an adversarial loss. Images with random patches removed are presented to a generator whose task is to fill in the hole, based on the surrounding pixels. The in-painted images are then presented to a discriminator network that judges if they are real (unaltered training images) or not. 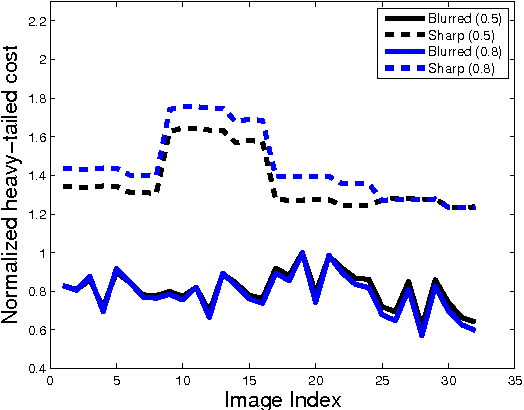 This task acts as a regularizer for standard supervised training of the discriminator. Using our approach we are able to directly train large VGG-style networks in a semi-supervised fashion. We evaluate on STL-10 and PASCAL datasets, where our approach obtains performance comparable or superior to existing methods. Wooden blocks are a common toy for infants, allowing them to develop motor skills and gain intuition about the physical behavior of the world. In this paper, we explore the ability of deep feed-forward models to learn such intuitive physics. 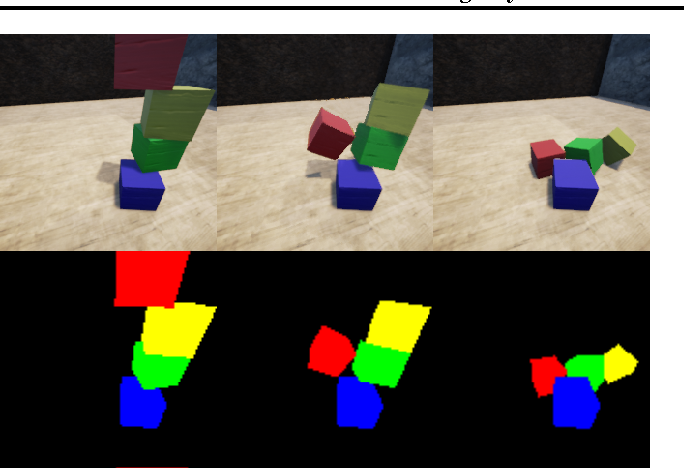 Using a 3D game engine, we create small towers of wooden blocks whose stability is randomized and render them collapsing (or remaining upright). This data allows us to train large convolutional network models which can accurately predict the outcome, as well as estimating the block trajectories. 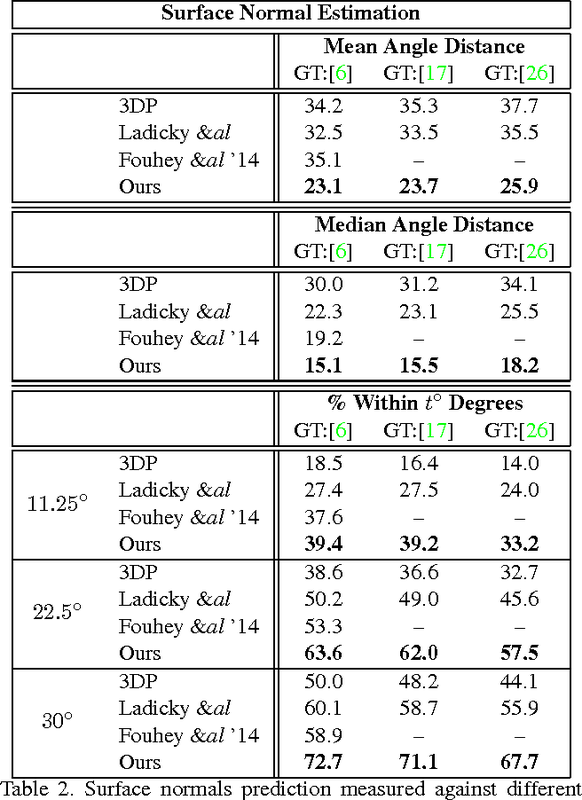 The models are also able to generalize in two important ways: (i) to new physical scenarios, e.g. towers with an additional block and (ii) to images of real wooden blocks, where it obtains a performance comparable to human subjects. Deformable Parts Models and Convolutional Networks each have achieved notable performance in object detection. 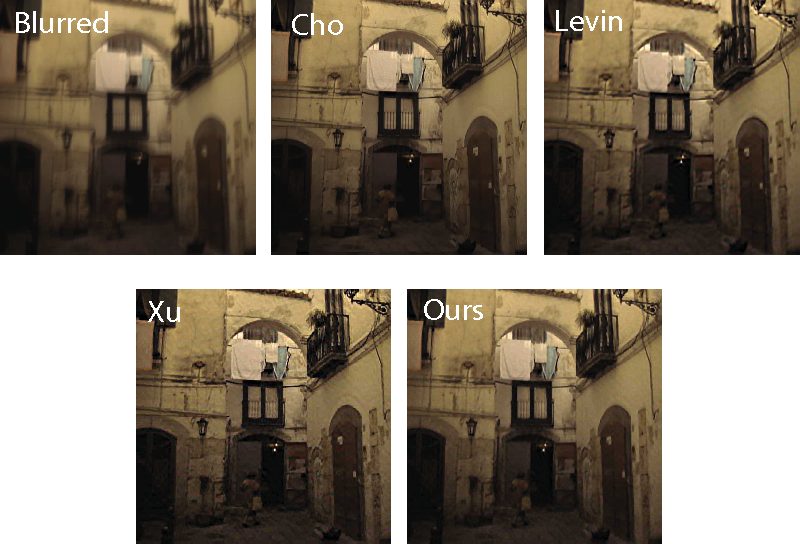 Yet these two approaches find their strengths in complementary areas: DPMs are well-versed in object composition, modeling fine-grained spatial relationships between parts; likewise, ConvNets are adept at producing powerful image features, having been discriminatively trained directly on the pixels. In this paper, we propose a new model that combines these two approaches, obtaining the advantages of each. We train this model using a new structured loss function that considers all bounding boxes within an image, rather than isolated object instances. This enables the non-maximal suppression (NMS) operation, previously treated as a separate post-processing stage, to be integrated into the model. This allows for discriminative training of our combined Convnet + DPM + NMS model in end-to-end fashion. We evaluate our system on PASCAL VOC 2007 and 2011 datasets, achieving competitive results on both benchmarks. In this paper we explore how machine learning techniques can be applied to the discovery of efficient mathematical identities. We introduce an attribute grammar framework for representing symbolic expressions. Given a set of grammar rules we build trees that combine different rules, looking for branches which yield compositions that are analytically equivalent to a target expression, but of lower computational complexity. However, as the size of the trees grows exponentially with the complexity of the target expression, brute force search is impractical for all but the simplest of expressions. Consequently, we introduce two novel learning approaches that are able to learn from simpler expressions to guide the tree search. The first of these is a simple n-gram model, the other being a recursive neural-network. We show how these approaches enable us to derive complex identities, beyond reach of brute-force search, or human derivation. 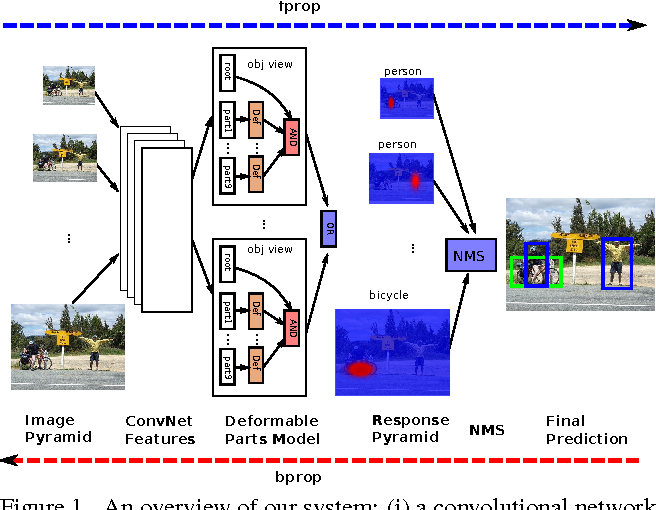 We address the problem of detecting people in natural scenes using a part approach based on poselets. We propose a bootstrapping method that allows us to collect millions of weakly labeled examples for each poselet type. 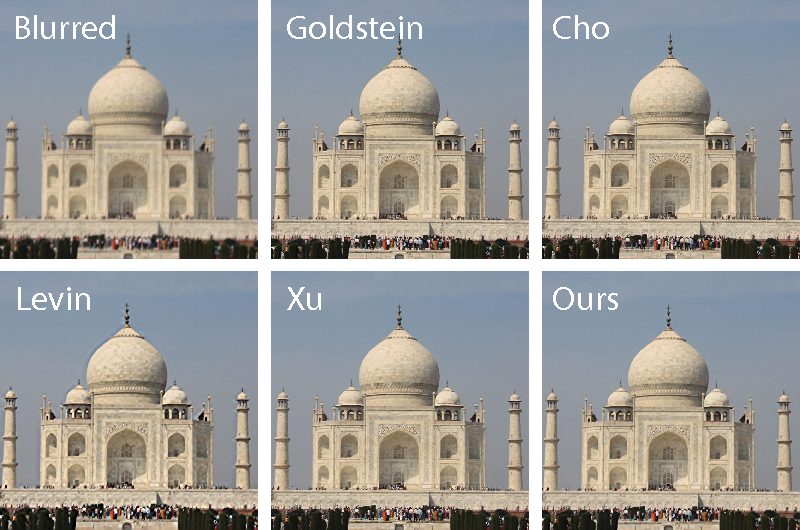 We use these examples to train a Convolutional Neural Net to discriminate different poselet types and separate them from the background class. 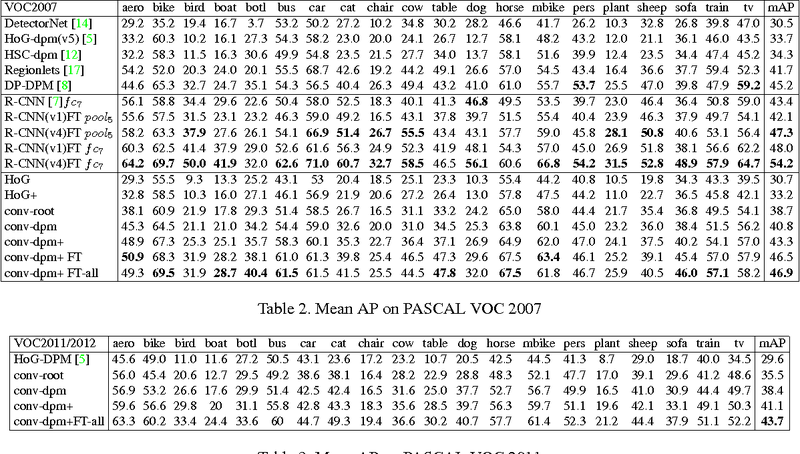 We then use the trained CNN as a way to represent poselet patches with a Pose Discriminative Feature (PDF) vector -- a compact 256-dimensional feature vector that is effective at discriminating pose from appearance. We train the poselet model on top of PDF features and combine them with object-level CNNs for detection and bounding box prediction. The resulting model leads to state-of-the-art performance for human detection on the PASCAL datasets. 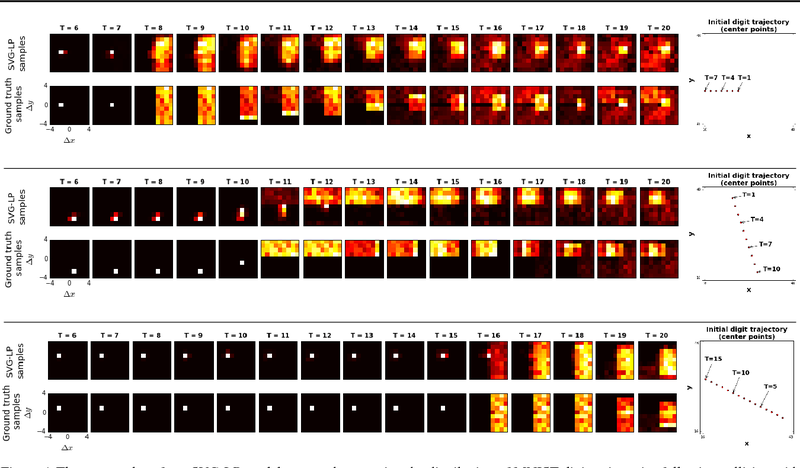 Blind deconvolution has made significant progress in the past decade. Most successful algorithms are classified either as Variational or Maximum a-Posteriori ($MAP$). In spite of the superior theoretical justification of variational techniques, carefully constructed $MAP$ algorithms have proven equally effective in practice. In this paper, we show that all successful $MAP$ and variational algorithms share a common framework, relying on the following key principles: sparsity promotion in the gradient domain, $l_2$ regularization for kernel estimation, and the use of convex (often quadratic) cost functions. Our observations lead to a unified understanding of the principles required for successful blind deconvolution. We incorporate these principles into a novel algorithm that improves significantly upon the state of the art. In hierarchical reinforcement learning a major challenge is determining appropriate low-level policies. We propose an unsupervised learning scheme, based on asymmetric self-play from Sukhbaatar et al. (2018), that automatically learns a good representation of sub-goals in the environment and a low-level policy that can execute them. A high-level policy can then direct the lower one by generating a sequence of continuous sub-goal vectors. We evaluate our model using Mazebase and Mujoco environments, including the challenging AntGather task. Visualizations of the sub-goal embeddings reveal a logical decomposition of tasks within the environment. Quantitatively, our approach obtains compelling performance gains over non-hierarchical approaches. 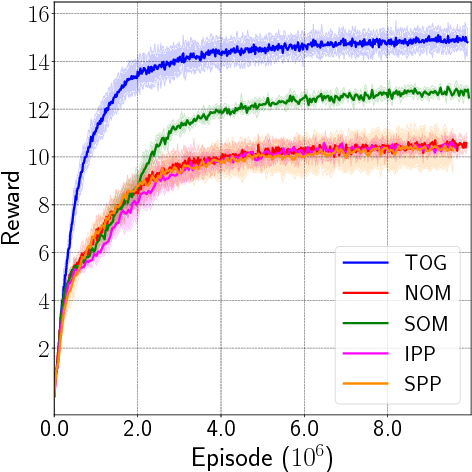 We consider the multi-agent reinforcement learning setting with imperfect information in which each agent is trying to maximize its own utility. 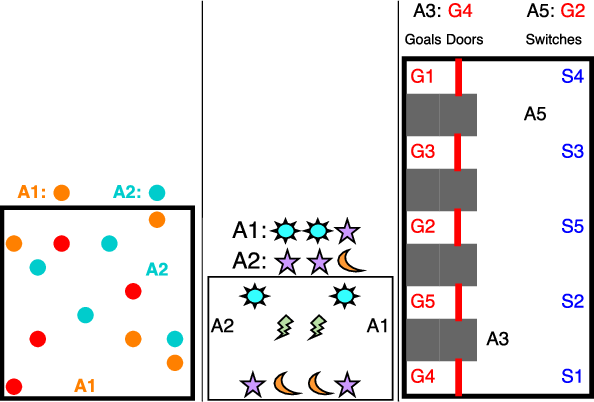 The reward function depends on the hidden state (or goal) of both agents, so the agents must infer the other players' hidden goals from their observed behavior in order to solve the tasks. 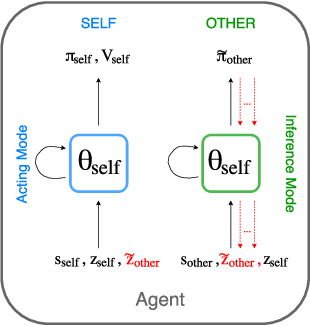 We propose a new approach for learning in these domains: Self Other-Modeling (SOM), in which an agent uses its own policy to predict the other agent's actions and update its belief of their hidden state in an online manner. 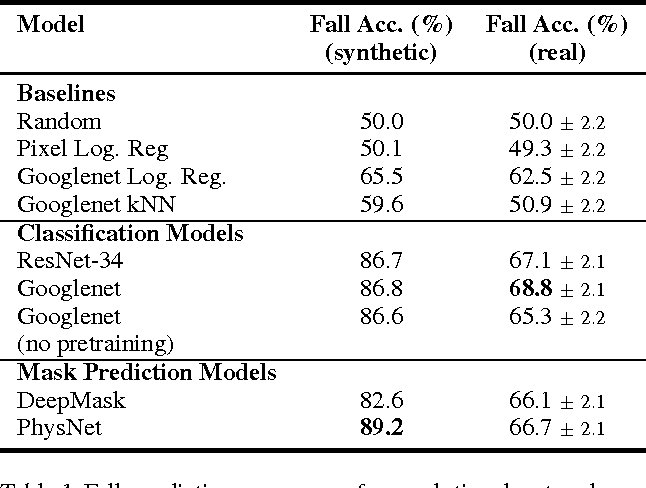 We evaluate this approach on three different tasks and show that the agents are able to learn better policies using their estimate of the other players' hidden states, in both cooperative and adversarial settings. We present an approach for learning simple algorithms such as copying, multi-digit addition and single digit multiplication directly from examples. Our framework consists of a set of interfaces, accessed by a controller. Typical interfaces are 1-D tapes or 2-D grids that hold the input and output data. 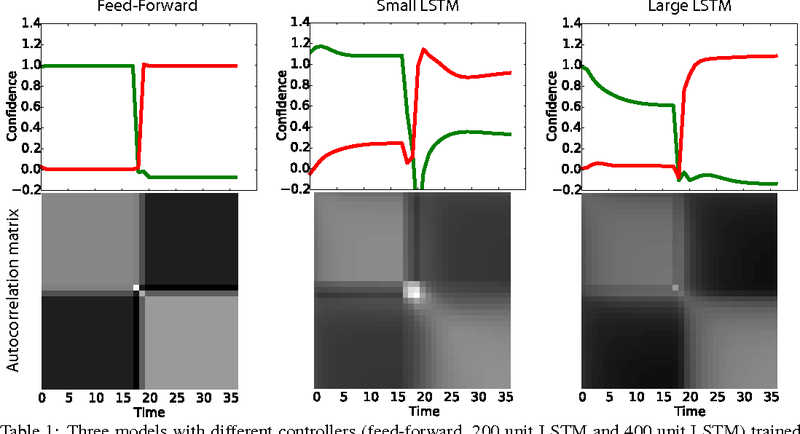 For the controller, we explore a range of neural network-based models which vary in their ability to abstract the underlying algorithm from training instances and generalize to test examples with many thousands of digits. The controller is trained using $Q$-learning with several enhancements and we show that the bottleneck is in the capabilities of the controller rather than in the search incurred by $Q$-learning. 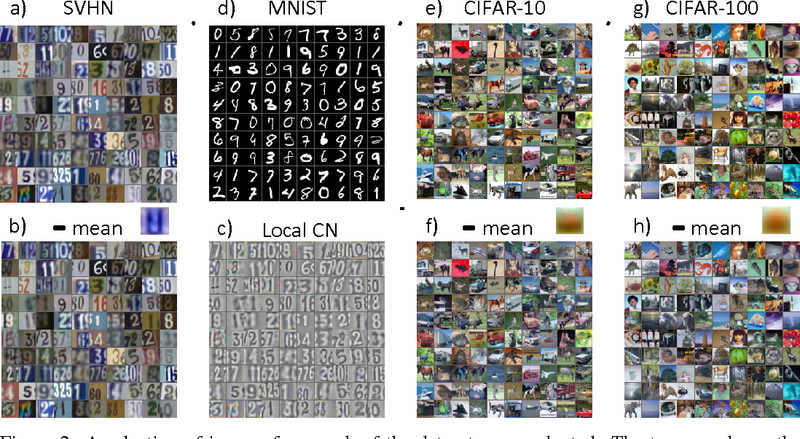 A key challenge in designing convolutional network models is sizing them appropriately. Many factors are involved in these decisions, including number of layers, feature maps, kernel sizes, etc. Complicating this further is the fact that each of these influence not only the numbers and dimensions of the activation units, but also the total number of parameters. In this paper we focus on assessing the independent contributions of three of these linked variables: The numbers of layers, feature maps, and parameters. To accomplish this, we employ a recursive convolutional network whose weights are tied between layers; this allows us to vary each of the three factors in a controlled setting. We find that while increasing the numbers of layers and parameters each have clear benefit, the number of feature maps (and hence dimensionality of the representation) appears ancillary, and finds most of its benefit through the introduction of more weights. 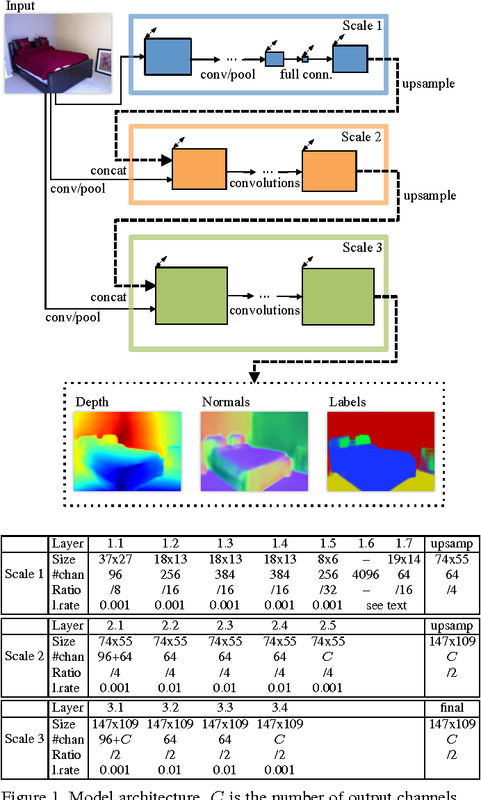 Our results (i) empirically confirm the notion that adding layers alone increases computational power, within the context of convolutional layers, and (ii) suggest that precise sizing of convolutional feature map dimensions is itself of little concern; more attention should be paid to the number of parameters in these layers instead.